1. 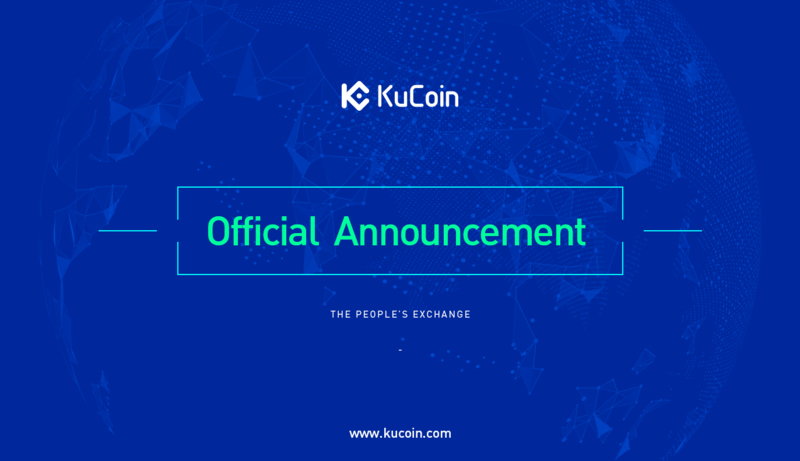 AERGO, ETN, GMB and EOS have been promoted to the KuCoin Plus Trading Area. 2. FTM, GO, KAT, USE, ZRX, NANO and GGC have been moved back into the Main Market. We sincerely appreciate your support and understanding!